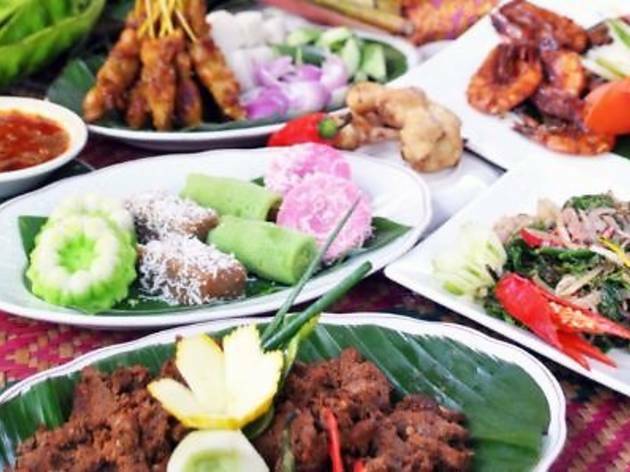 Expect to be greeted by over 100 traditional Malaysian appetisers, soups, mains and desserts across four live cooking stations. The highlight will be the kambing panggang that will be carved on site and served with a Tahini sauce. 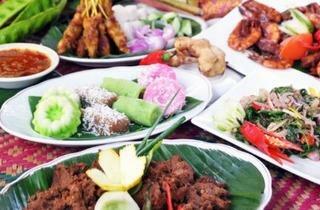 An Aidilfitri high tea will also be held at 12noon on Aug 8–9 where serunding ayam and lemang will be served.